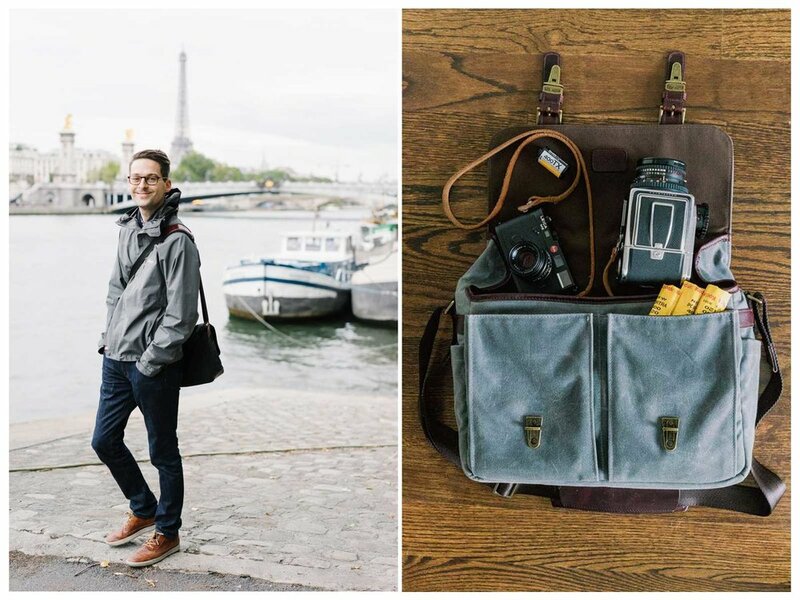 Johnny Schroepfer is a designer and fine art photographer with a passion for travel. Johnny’s vision has been shaped by his lifelong connection to travel and discovery. His work is often inspired by the people, places, and cultures experienced around the world with an emphasis on making photographs that reflect the day to day experiences of individuals and their communities. Bright colors, available light and the occasional black and white photograph are core components found in his imagery. While his work takes shape across film and digital, the output of that work often takes the form of an appreciation for documenting life’s moments in their more impermanent and imperfect state. Johnny’s work has been published online and in print. He’s most recent projects include A Life in Paris and A Life of Travel, both highlighting select writing and photographs from living in Paris, France in 2015 and traveling across five continents. All film developed, scanned and processed by Richard Photo Lab.